202.25 sqft. - 337.88 sqft. A luxurious project by the Shantee Housing, Sunshine Green Park is located at Vasai in Mumbai and is an ideal choice for people looking for a comfortable lifestyle at an affordable price. Offering 1 BHK apartments with different floor sizes, each unit in the project makes an optimum use of space and offers ventilation and natural light. The carpet area ranges from 202 square foot to 338 square foot. A grand entrance and a landscaped garden beautify the complex while common amenities like a jogging track ensure that you stay fit. Kitchens have granite platforms and the floors are covered with vitrified tiles. The bathrooms also come with the required fittings and fixtures. 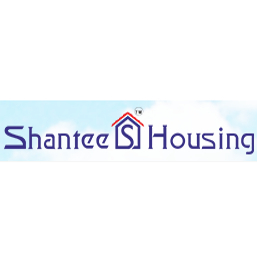 Shantee Housing has earned a remarkable name in the construction and Real Estate domain. 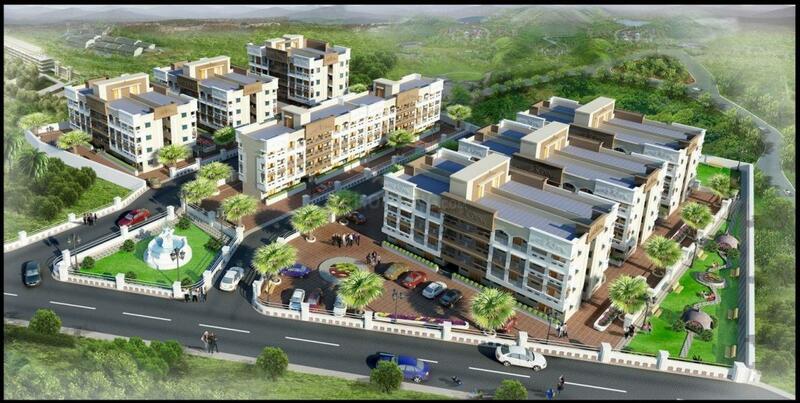 Its unmatchable standards in terms of quality have given all the other Real Estate companies a tough competition. The company believes in keeping the customers satisfied and happy by providing them with timely delivery and extraordinary quality. The company is well known for establishing strong relationships with the customers on the basis of trust, transparency, integrity and reliability. The company aspires to explore new horizons and provide homes and residential spaces studded with richness and opulence for the buyers.